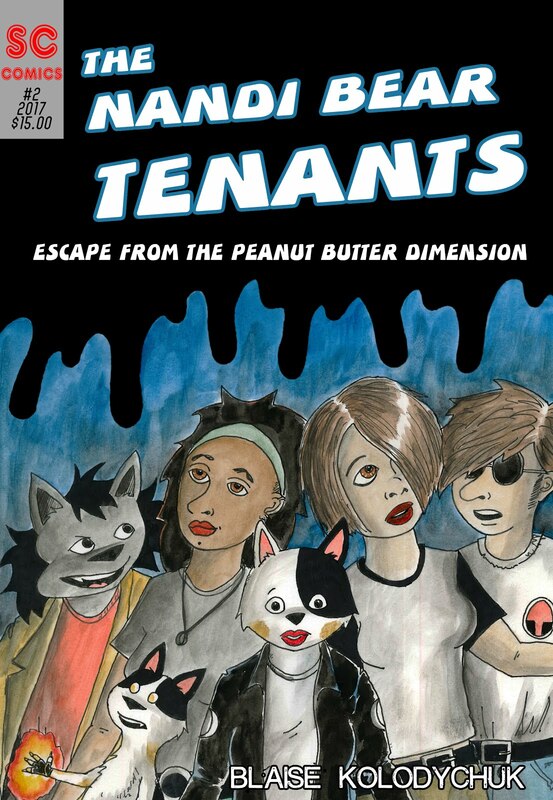 Now that it is 10 years since the first Violet Tumble album, 3 Violet Tumble books will be available. There is a book of lyrics, a book of writing and stories, and a book of the scripts of two plays. These books may only be available in very limited numbers and for a very short time, but please let me know if you would... like them. 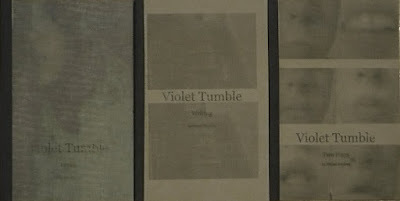 A CD of early and unreleased Violet Tumble songs will also be available. Blaise Kolodychuk. Simple theme. Powered by Blogger.